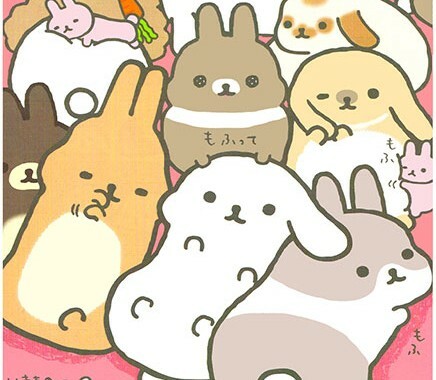 It’s our regular round-up of kawaii discounts, offers and news from our super cute sponsors. 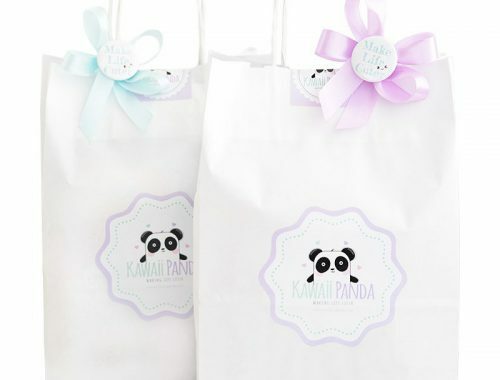 Kawaii Panda have added lots of fun new Japanese candy including Pocky and Kit Kats. 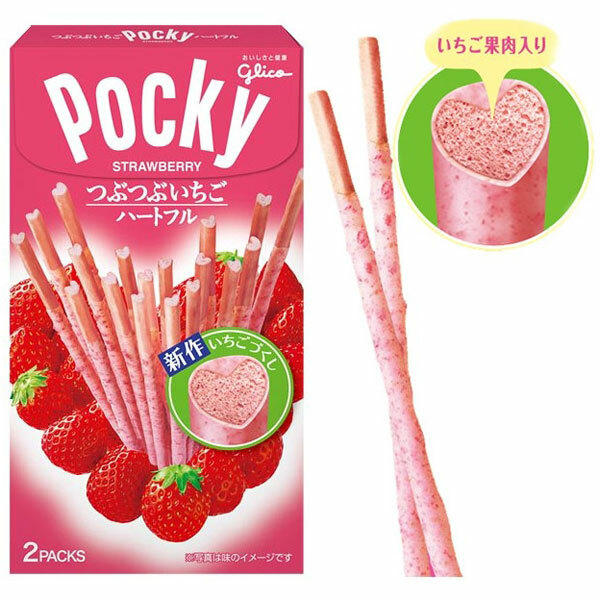 These Heartful Strawberry Pocky would make a great Valentine’s Day gift or treat – the sticks are heart-shaped! SCK readers get 10% off all orders (excluding boxes and bundles) with the code SCK10OFF. 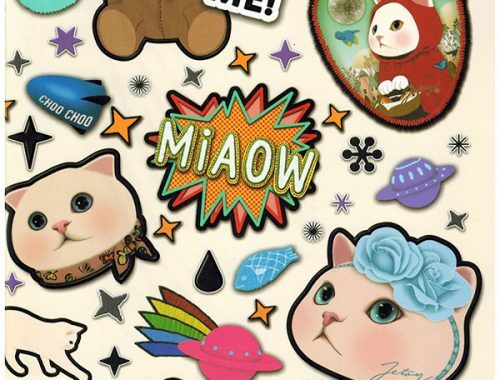 Visit Six Seven Shop for kawaii stationery supplies direct from Japan. 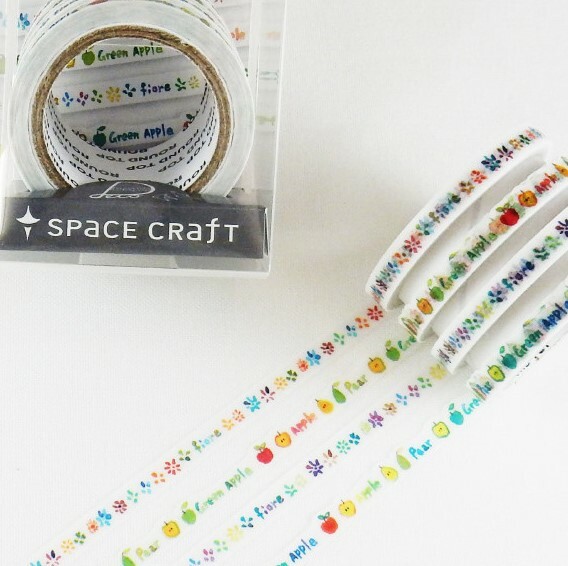 There’s some cute washi tape sets in stock including these thin fruit and flower designs. As well as Japanese fabric, Shugei Craft now sell embroidery supplies for anyone into needlework. 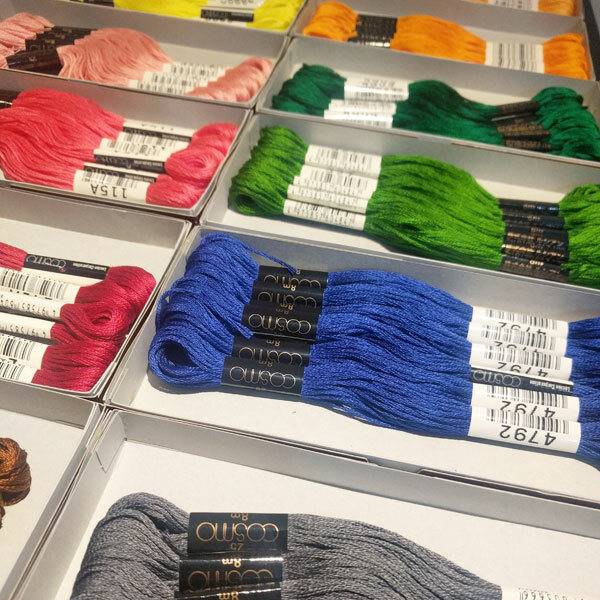 There are 24 colors of embroidery floss up right now and hoops, plain fabric, patterns, and more will be added in the coming weeks. SCK readers get 15% off any order with the code SCKAWAII. 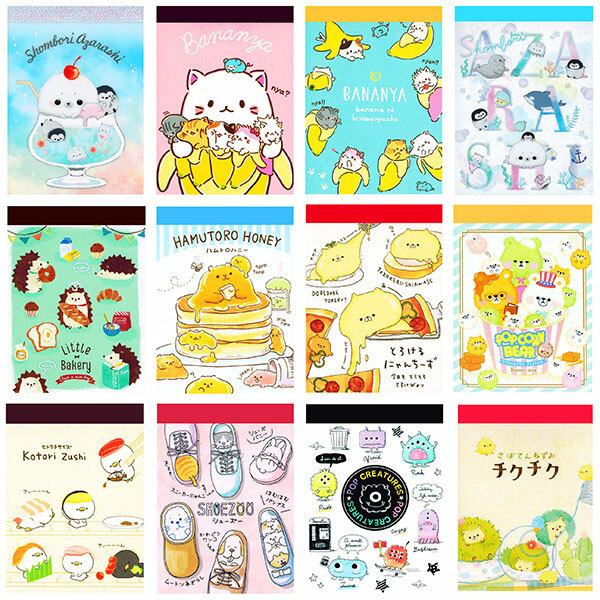 Stock up on mini memo pads at Kawaii Depot! There are over 100 to choose from and they all cost just $2.40 (or $2.75 for Sanrio/San-X) so you can pick up a few. Get 10% off any $10+ order with the code KDSS-10 or 15% off a $50+ order with the code 15PER. Cakes with Faces have a new round-up of cute, funny and strange gachapon capsule toys from Japan. You won’t believe some of these are real! There’s lots more videos about Japan on Cakes with Faces YouTube channel, with new Japan vlogs coming up later this year. Rainy days always make me feel like starting a new craft project. 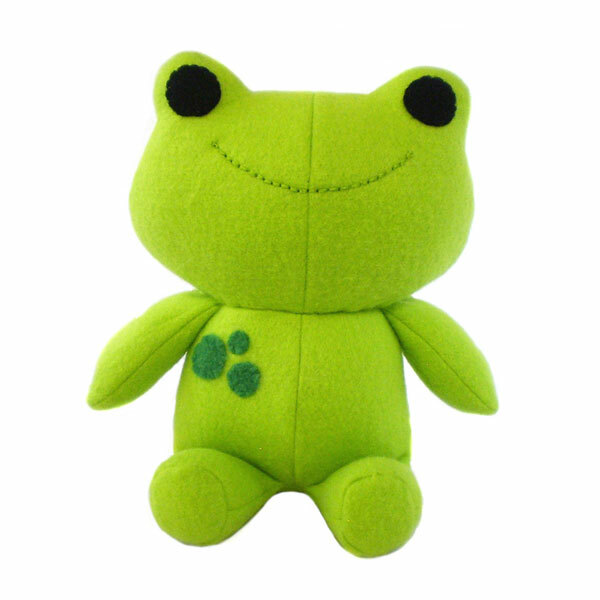 This frog plush would make a cute springtime companion and Chebeto‘s digital patterns can be downloaded in seconds to get started straight away. 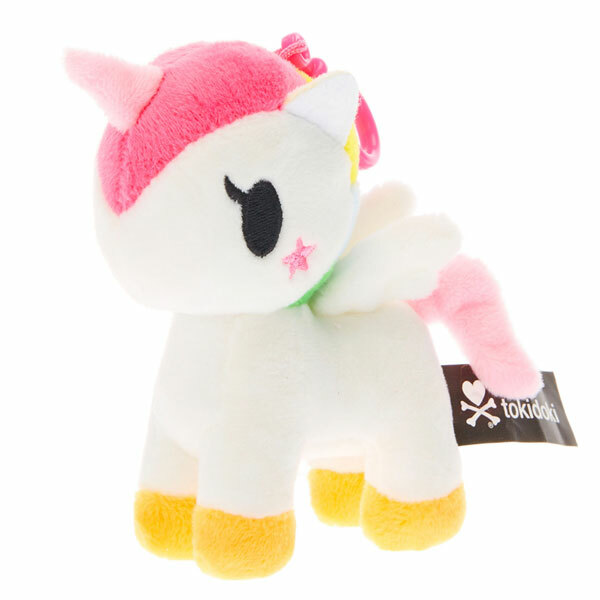 Kawaii Unicorn have been adding some new plush toys including super sweet tokidoki keyrings. Unicorno is so magical and only £4.99. 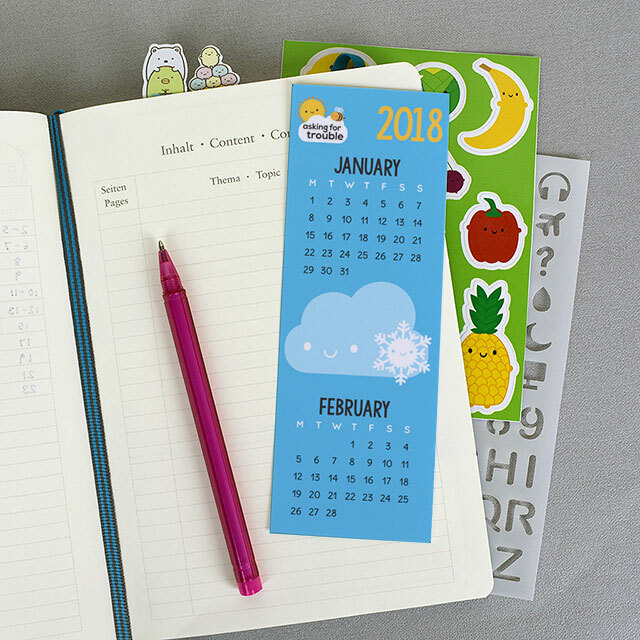 I’ve designed a set of cute printable calendar bookmarks that will fit perfectly in your journal. You can buy the whole set for just £3 with ink-saving variations or the first bookmark is free for mailing list subscribers – find out how to get it. Have you signed up to get the SCK Newsletter? If you missed January’s edition you can read it here.